I have been constantly on the hunt for a home I can call my own. Every prospective property that I visit comes with a variety of financing arrangements. Usually I have three choices. I can have financing either through Pag-IBIG housing loan, the developer financing scheme or through a bank loan. 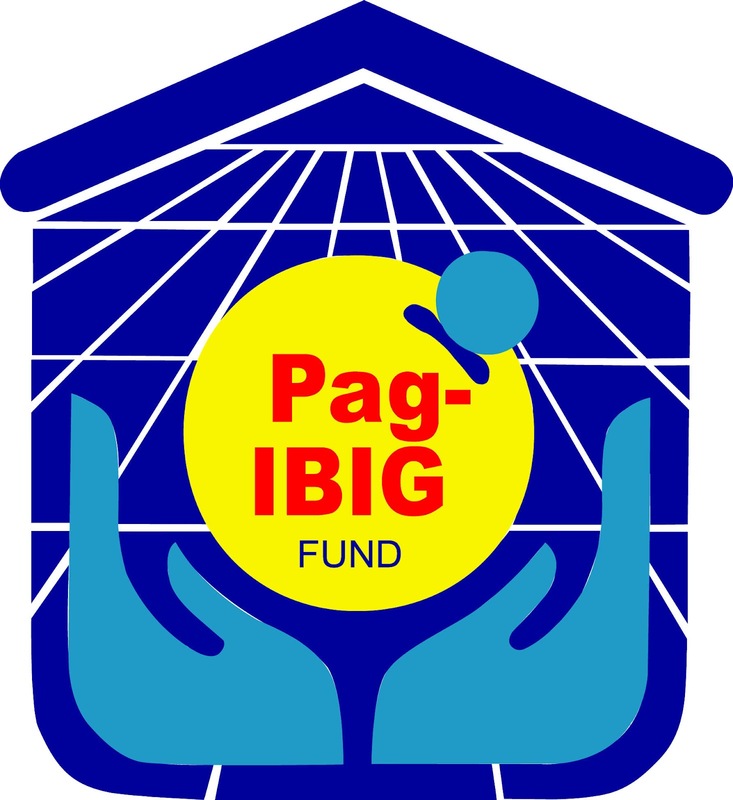 For most people, the government housing loan through Pag-IBIG is the best one to choose. They find the longer loan terms to be more appealing. That’s because it usually means lower monthly payments. But if we’re going to be wise about it, the way to compare the cost of loans is by looking at the interest rates. Why is it important to compare interest rates? We’ll it could mean millions of pesos more spent on paying for the loan if you did not get the best rate there is in the market. A small difference in monthly payments would mean huge amounts to be paid overall. This may not be as straightforward for some of these financing schemes from property developers and banks. It will take some analysis to estimate the interest rate if monthly payments changes from year to year. But even so, an estimated interest rate should be determinable for comparison purposes. In order to compare a Pag-IBIG housing loan to other housing loans out there, I have summarized the current interest rates in a table form below. This should give the borrower a good idea on whether or not other financing schemes offer better deals. Basically, Pag-IBIG loan interest rates vary from 6% to 11.5% annually depending on the loan amount. The higher the loan the higher the interest rate will be. All loans have terms between one to 30 years with constant interest rates. Shorter terms would mean higher monthly payments thus requiring higher disposable income from the borrower. 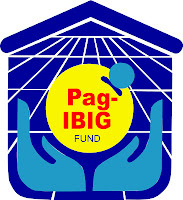 A maximum amount of 3 million pesos can be borrowed from Pag-IBIG, however. If you need more than this, you may consider borrowing from other sources. Also, the loanable amount from Pag-IBIG is only up to 80% of the appraised value of the property. The rest is considered equity or downpayment which the borrower will have to shoulder. It would also help to know the current interest rates of housing loans from leading banks in the Philippines. This will give a clearer picture of where the current Pag-IBIG loan interest rates stand in comparison with the market rates of banks. I will compile these data on my next post so stay tuned!